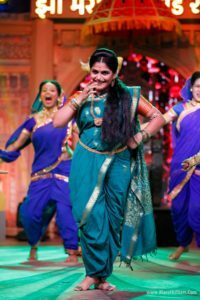 The most loved Marathi channel Zee Marathi’s exclusive event ‘Zee Marathi Awards’ was recently held & is all set to be telecasted for the audience on 23th October, Sunday at 7.00 pm. 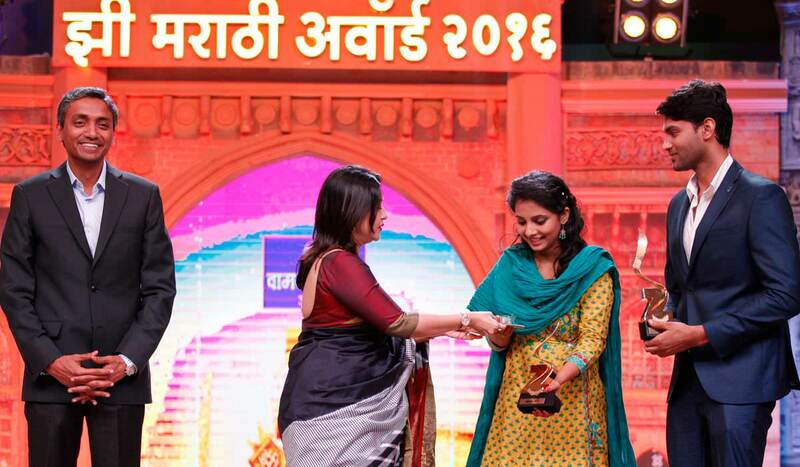 Being a viewer’s choice award the audience gave the utmost honor to the serial ‘Kahe Diya Pardes’. It won 11 awards in different categories like best serial, best family, best Jodi, best hero, best heroine, best father, best siblings, best daughter-in-law & so on. 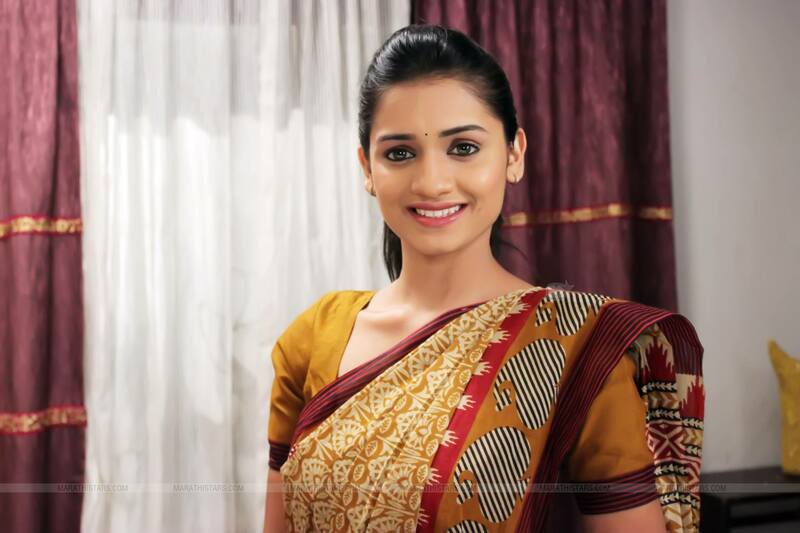 On this occasion the lead pairs of all current serials gave stunning dance performances. Vaibhav Mangle was the host of the evening & along with the hawa yeu dya team together they entertained the audience with their flawless humor. 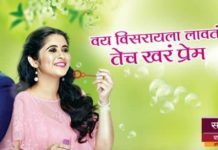 Zee Marathi’s current USP is the flavor of different dialects of Marathi language. 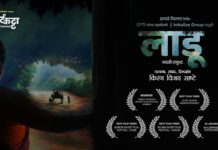 In ‘Ratris Khel Chale’ the audience are enjoying authentic Malvani whereas in ‘Majhya Navryachi Bayko’ the audience explore Varhadi dialect from Nagpur. 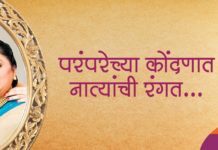 In ‘Kahe Diya Pardes’ Zee Marathi has crossed all boundaries of language barriers & has proved that love has no language. The most hatke performance of the award show was from the ‘RatrisKhelChale’ team & the whole mad team of ‘Chala Hawayeu Dya’ were at their best as usual. Don’t forget to tune into Zee Marathi this Sunday evening to watch Zee Marathi Awards 2016. 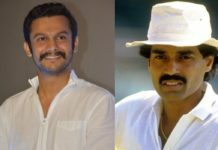 Next article100 Days: The New Thriller On Zee Marathi!